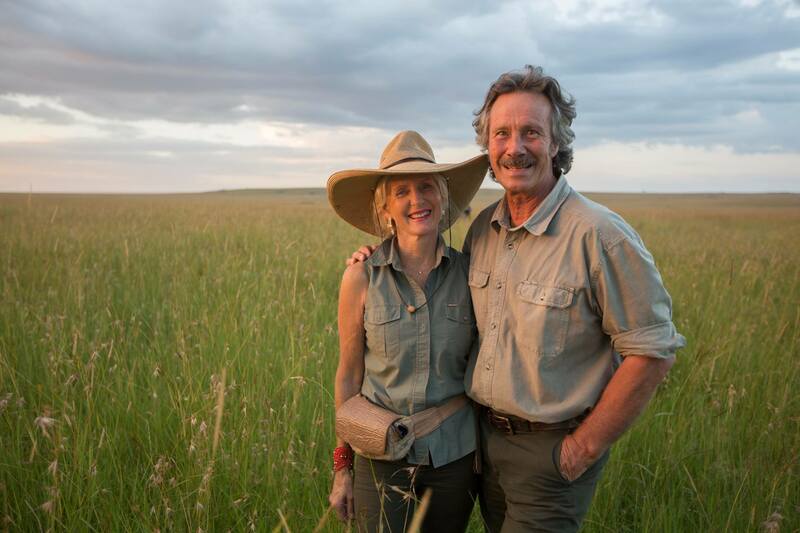 Our exceptional relationship with Jonathan and Angie Scot continues to develop- and who have chosen C4 as their exclusive safari partners. Running safaris with them is such a delight. It is a window into 40 years of high level nature experience viewed through the eyes of a zoologist, a photographer and a top class TV presenter. I asked them who the next “Jonathan and Angie will be”, to which their reply was no one because, no one can combine the same diversity of skills that these two have acquired over the last 40 years. Recently Canon Europe wrote an article on the making of Jonathan and Angela’s new TV series for Animal Planet called Big Cat Tales. 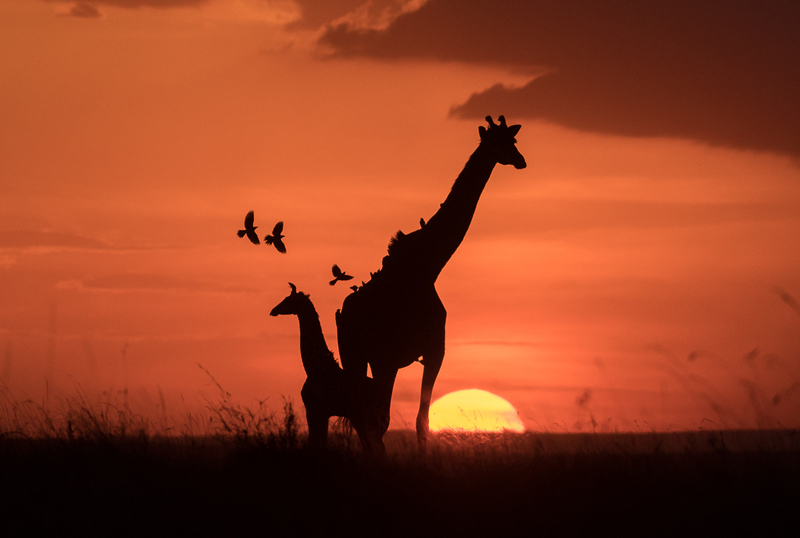 The article entails how Angela and Jonathan got in to photography, their dreams and desires and just what it takes to become wildlife photographers, conservationists and filmmakers. Furthermore the article discussed what kit they chose for both stills and video in partnership with Untitled Film Works (Who C4 have also partnered with for film work in Africa) from Sydney in Australia for 10 weeks filming Big Cat Tales in the Maasai Mara in Kenya. Here is a link to the full article. Enjoy the read, it is very worthwhile. 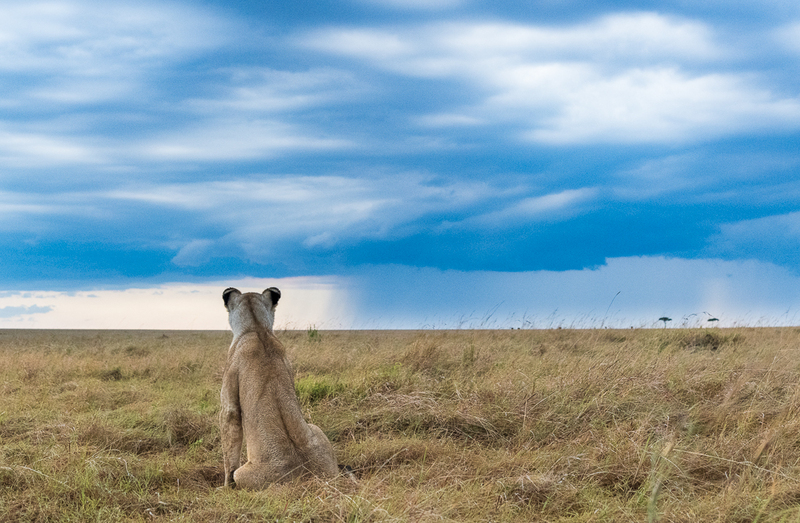 We look forward to the outcome of the production and to co-leading many more Photo Safaris in the future!